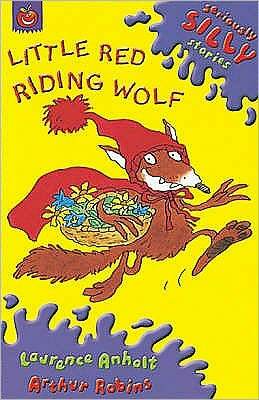 A title in the SERIOUSLY SILLY STORIES; ORCHARD SUPER CRUNCHIES series in which Little Red Riding Wolf is being threatened by the Big Bad Girl. Will Granny Wolf be able to save the day? Illustrated in colour by Arthur Robins. First published in hardback in 1998.